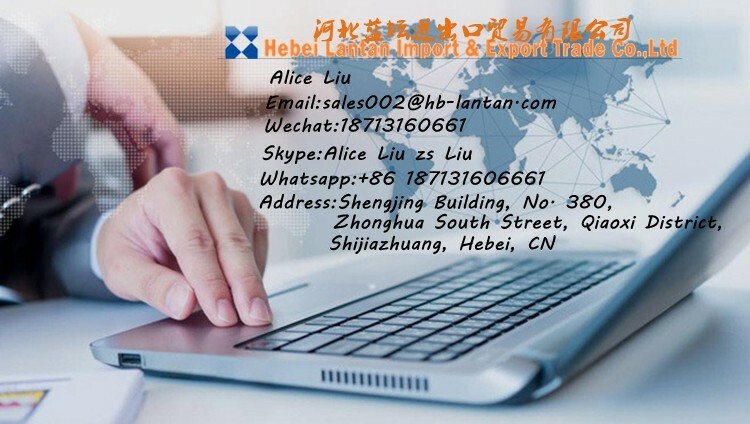 Hebei Lantan Import and Export Trade Co.,Ltd , A professional production and export company. 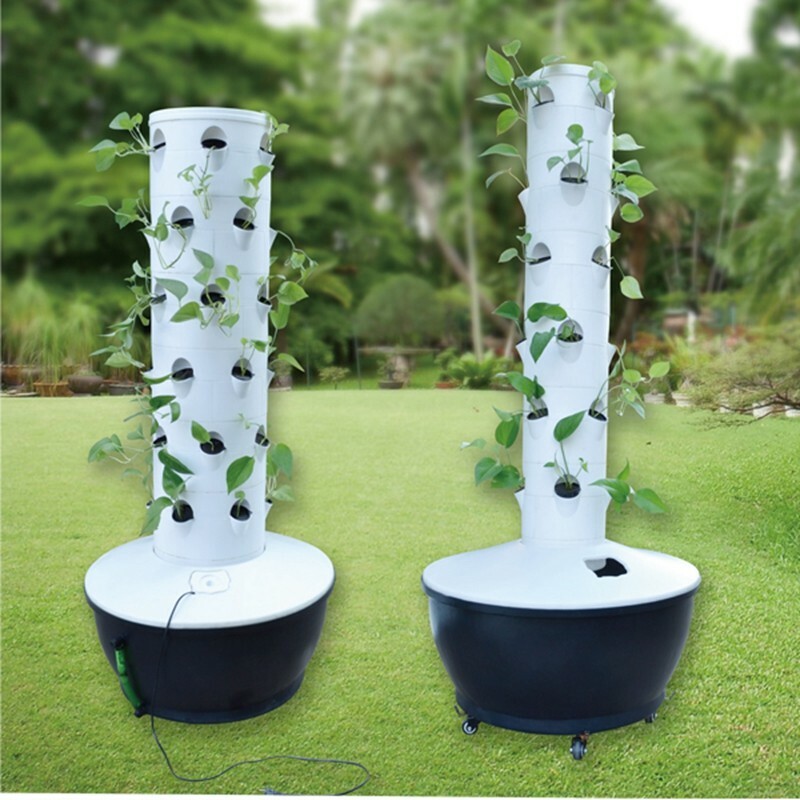 Having many cooperation plant pot manufacturers which integrates design, and production. 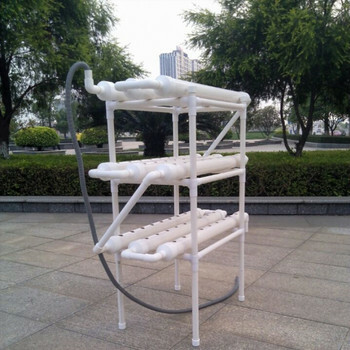 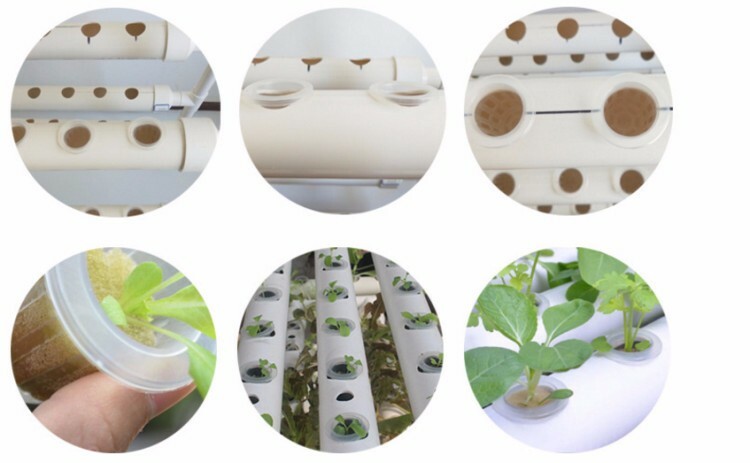 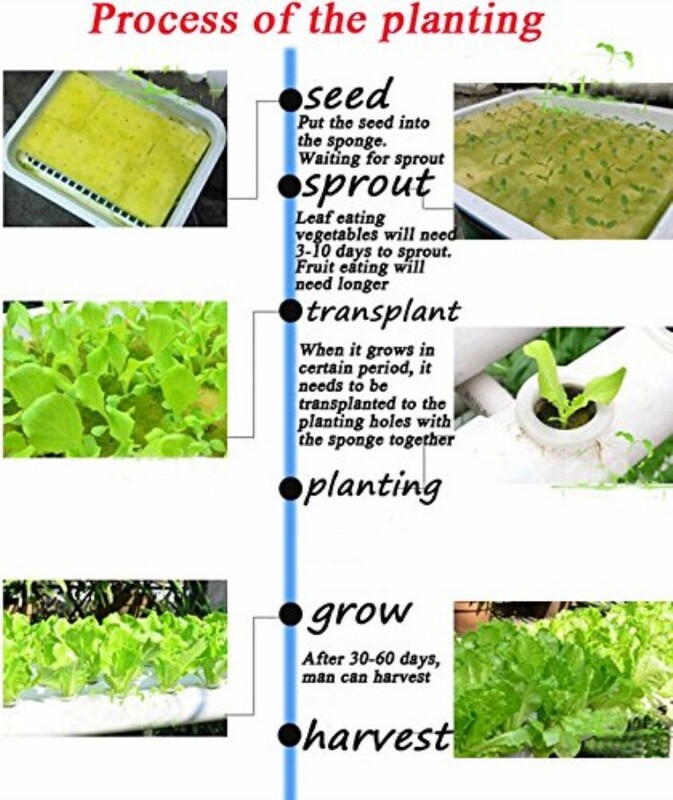 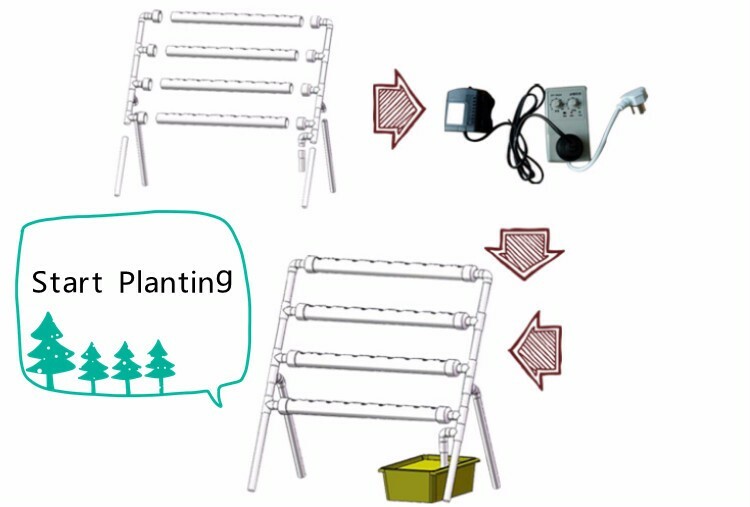 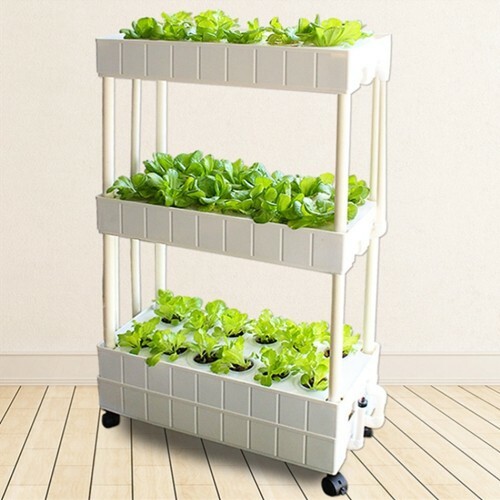 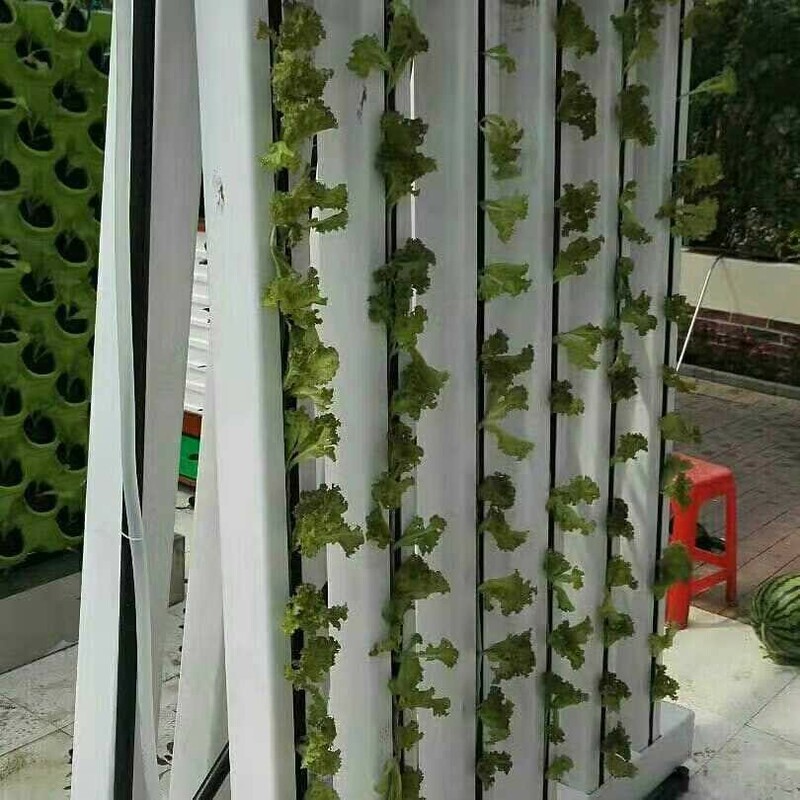 Our company is specialized in Hydroponic Channel, Flower pots, vegetable planter and so on. 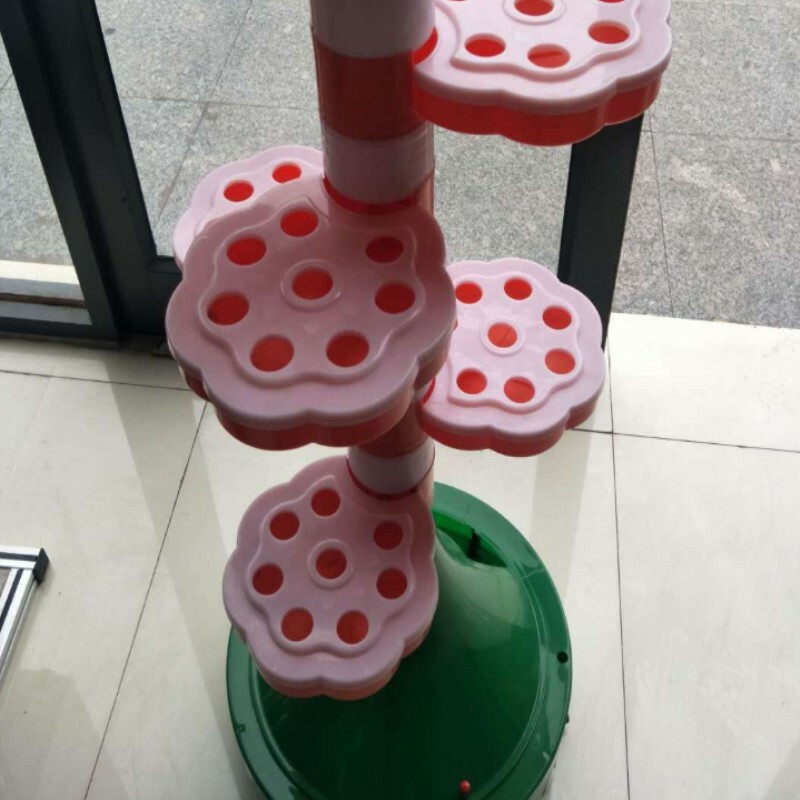 Supply a lot of stock samples to test the quality. 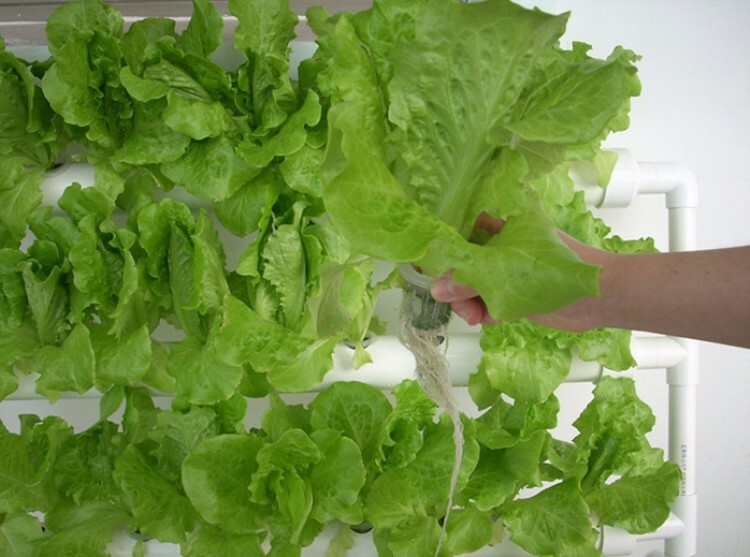 We choose the fatest and the lowest delivery for you.